PLEASE NOTE: the meeting has changed venues. Because we were originally scheduled in a room that would only hold about 100 people, we are moving the meeting across the street to Xenia Church of the Nazarene, 1204 W. Second St. There will be signs directing people across the street, but it would help if you would all pass the word. Looking forward to a good turnout and some great dialogue on this exciting project! Great article in the Gazette regarding our Thursday night meeting. Plan on being there! XENIA — A Xenia non-profit ministry is proposing a use for the vacant Simon Kenton Elementary School building. 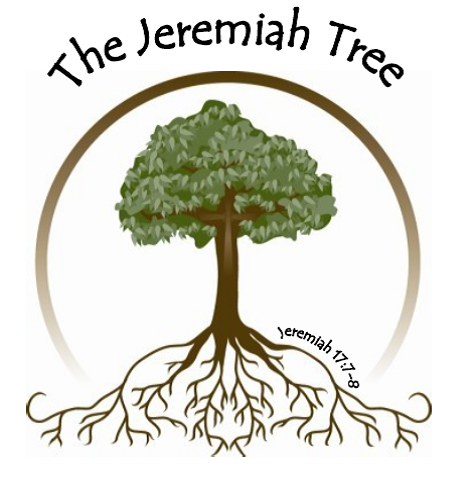 The Jeremiah Tree, which is dedicated to offering opportunities to the homeless, addicted and impoverished, is spearheading a group of local churches, ministries and service organizations to consider the feasibility of using the former school building as a community service center that would provide holistic support to families and individuals who are struggling with homelessness, financial crises, addiction or other difficulties. As a first step, Jeremiah Tree officials are holding a public meeting, 7 p.m. Thursday, Oct. 2 at the Xenia Community Center.